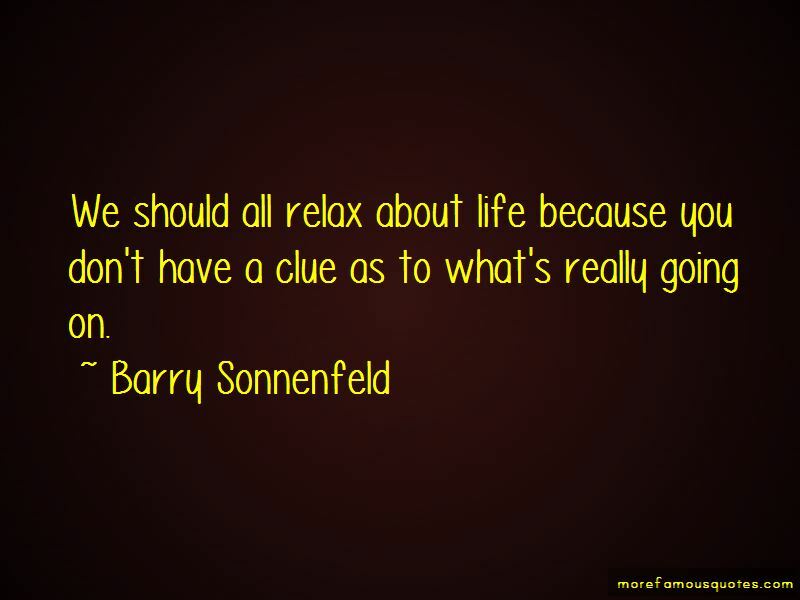 Enjoy the top 25 famous quotes, sayings and quotations by Barry Sonnenfeld. I'm not the one or two take guy, but I'm not the 20, 30, 50, 70 take guy either. 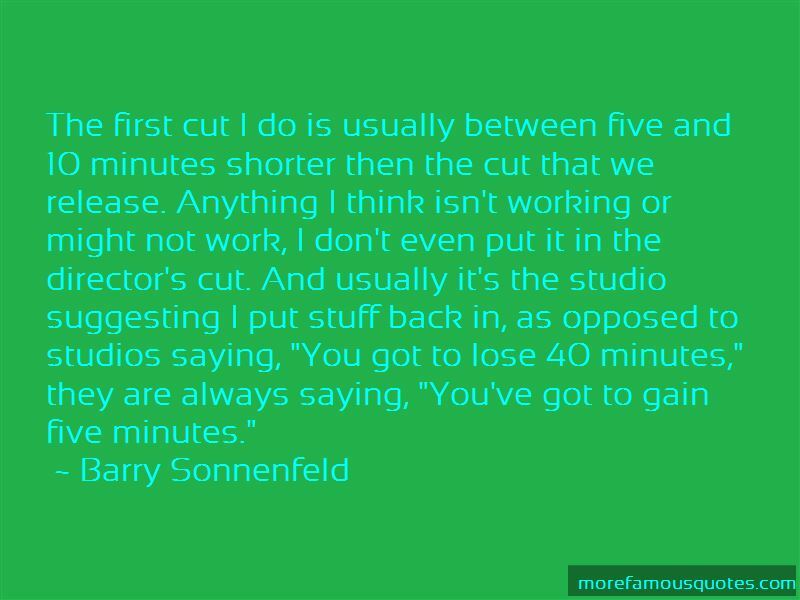 If I do a bunch of takes, like more than five or six, it's usually for some technical reasons. 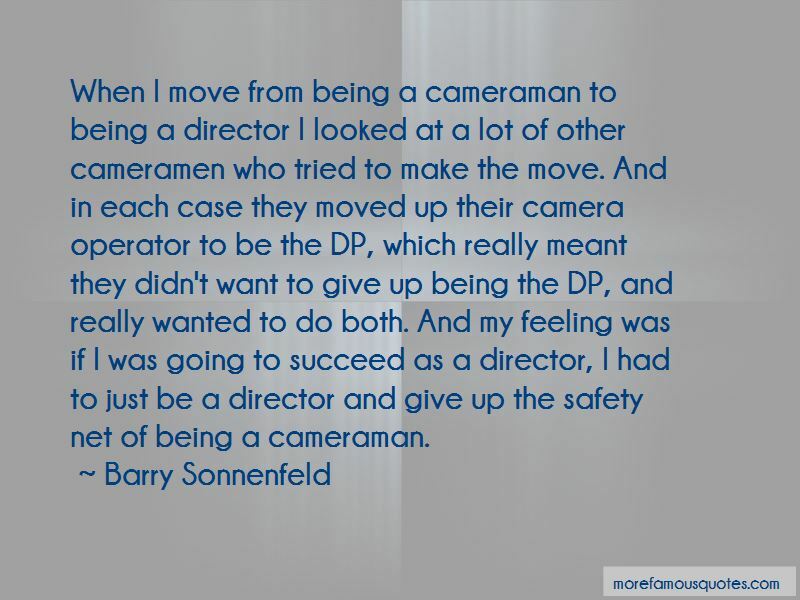 Want to see more pictures of Barry Sonnenfeld quotes? 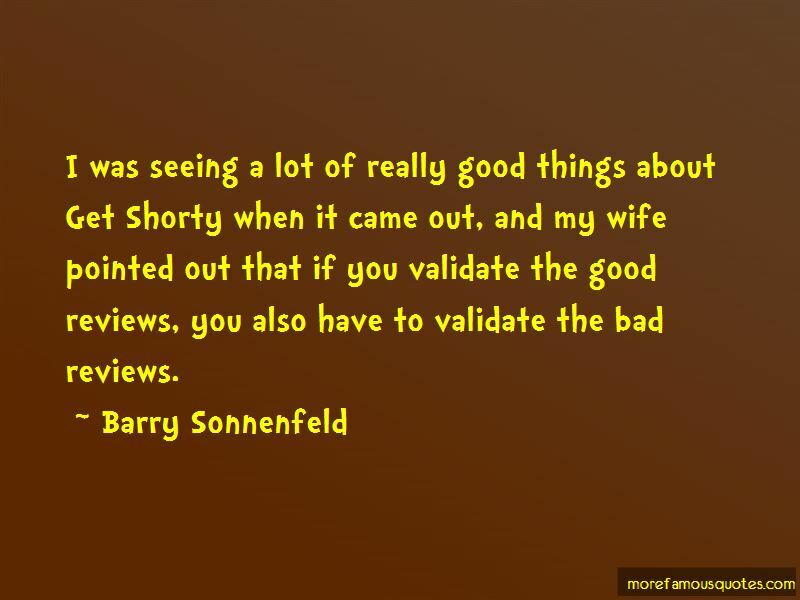 Click on image of Barry Sonnenfeld quotes to view full size.